At the heart of decisions that affect my life. V.I.S.A. is an innovative community-based program seeking to develop individualized placements in the community. 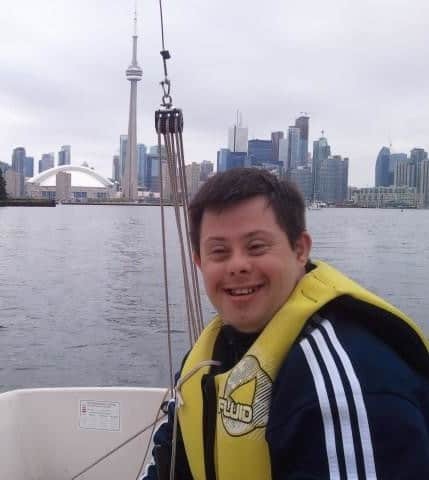 Our program strives to offer a customized opportunity to intensify support to further transition participants towards independence and goal achievement on an individual one-to-one basis. It is an extension of our community participation day supports programs for internal participants.